Medical tourism has been on the increase in Poland over the last few years, and the number of medical procedures has been rising dramatically. Patients started to arrive from the UK around three years ago and now more and more British people are choosing Poland for their cosmetic surgery. Treatment prices in Poland are extremely good value and foreign patients are attracted not only by the low prices, but also by the medical equipment, the use of modern technologies as well as top-quality materials for procedures. 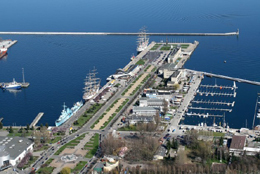 Why choose Poland as a medical tourist destination? Travel and accommodation in Poland: suggestions for a cost effective trip. The Coramed Clinic is a state-of-the-art multidisciplinary clinic offering a comprehensive range of treatments in Wroclaw, Poland. The clinic specialises in providing modern and innovative plastic surgery and aesthetic gynaecology. Plastic Surgeon Dr. Dimitris Triantafyllou is the Head of the Department of the Cosmetic Plastic Surgery, Genesis Hospital, Thessaloniki, Greece. Having many years of experience in the field of cosmetic plastic surgery, he redeems the somewhat “misunderstood” facelift for those women who are seriously thinking about going forward with improving their external appearance with the help of science. 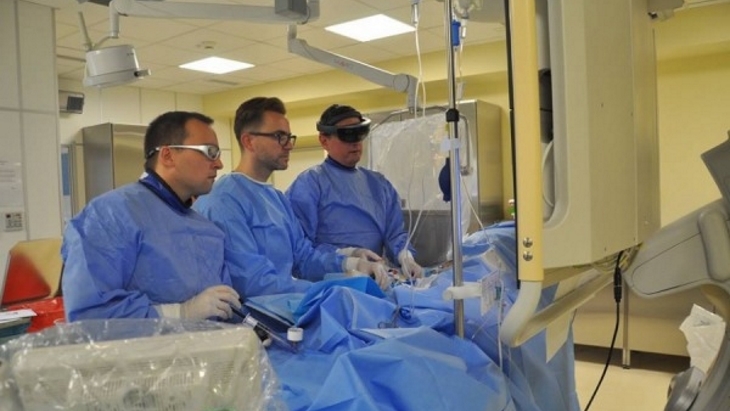 The European Health Center Otwock near Warsaw in Poland has performed a pioneering balloon angioplasty procedure with the support of HoloLens Virtual Reality Goggles.